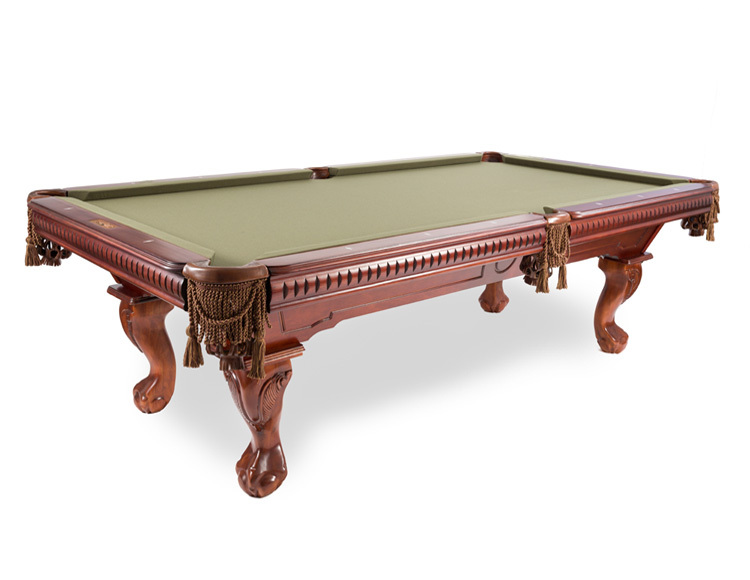 The Cape Town pool table is a slate pool table crafted out of solid African hardwood that comes in your choice of 7, 8, or 9 foot. 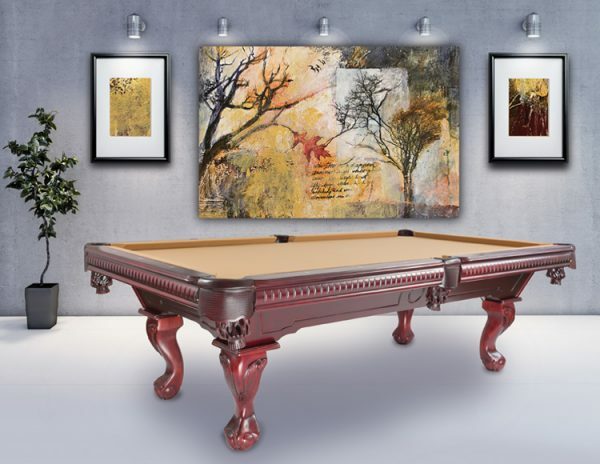 The dentil molding on the blinds and sturdy construction makes this slate top pool table one our top selling models. 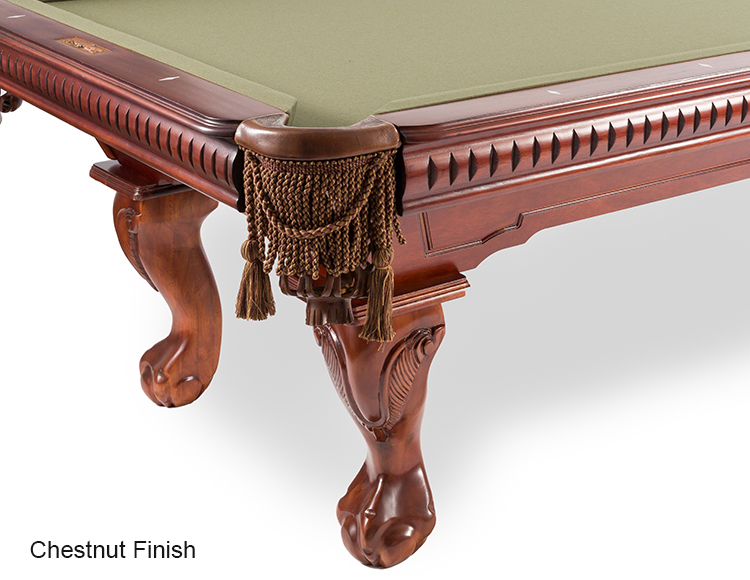 Chestnut Finish to be discontinued.